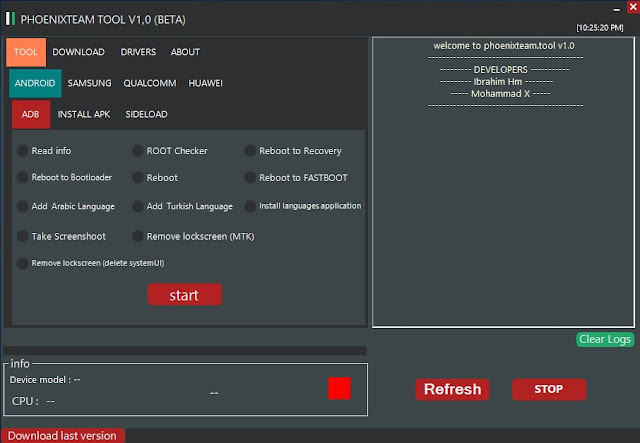 Frija is a new tool (successor of now depreciated tool SamFirm) which allows users to download latest firmware for their device which can be flashed with Odin. Frija can download Firmware for any Samsung Devices at High Speed. Auto mode detects any Samsung Phone Model and CSC and finds all the required information directly from Samsung Server. 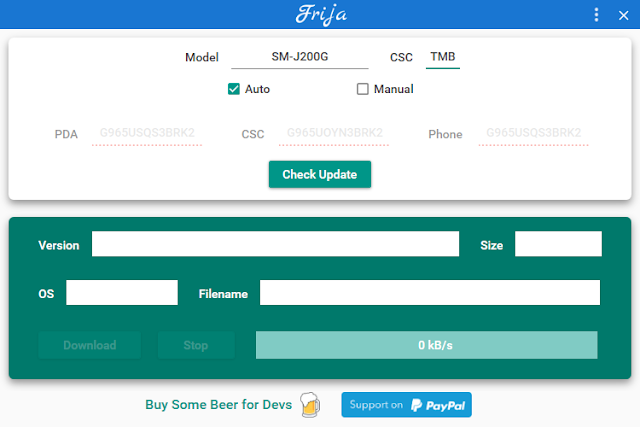 Frija downloads firmware directly from Samsung FUS (Firmware Update Server) without any third party websites being involved. It can pause/resume firmware downloads, even after network interruption, or app restart (if download was interrupted). Frija comes with built in Support form, through which you can reach out to developer about any issues or bugs. Frija has built in App Updater, whenever new release of Frija is available users will be able to update to latest version of the app. Frija does not have any Background or Startup services, which some users might be concerned about. Fun fact about Frija: Frija is named after wife of Odin who can see future (In Norse Mythology) can download latest firmwares which can be flashed using Odin which uses Heimdall (A protocol that connects to a mobile device over USB) and Loke (low-level software running on the device). It kinda added a missing piece to the naming convention Samsung has.